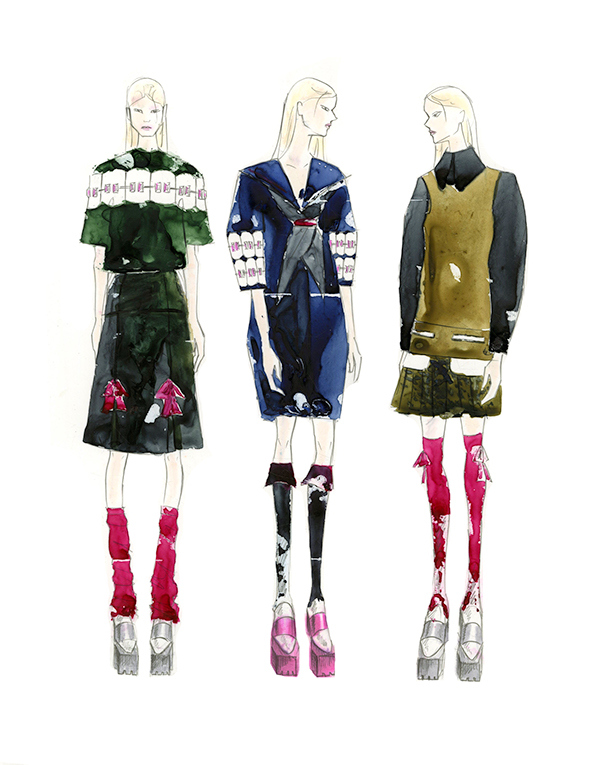 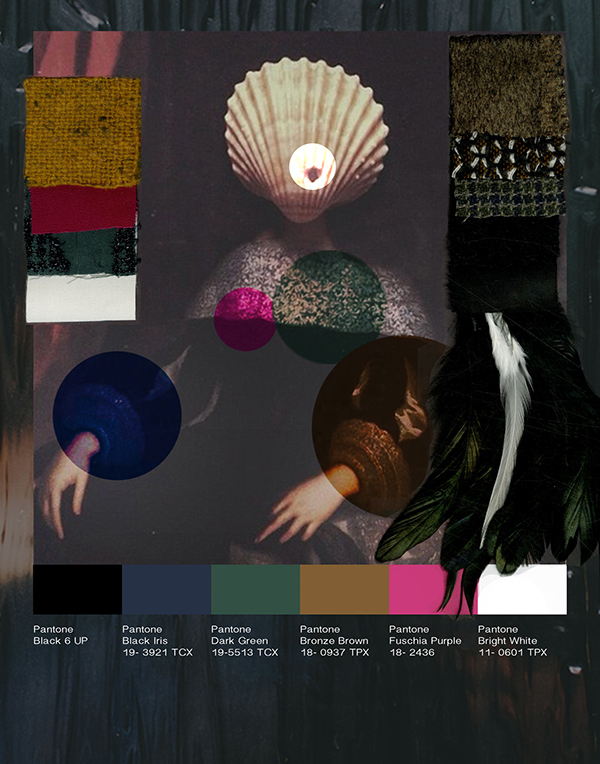 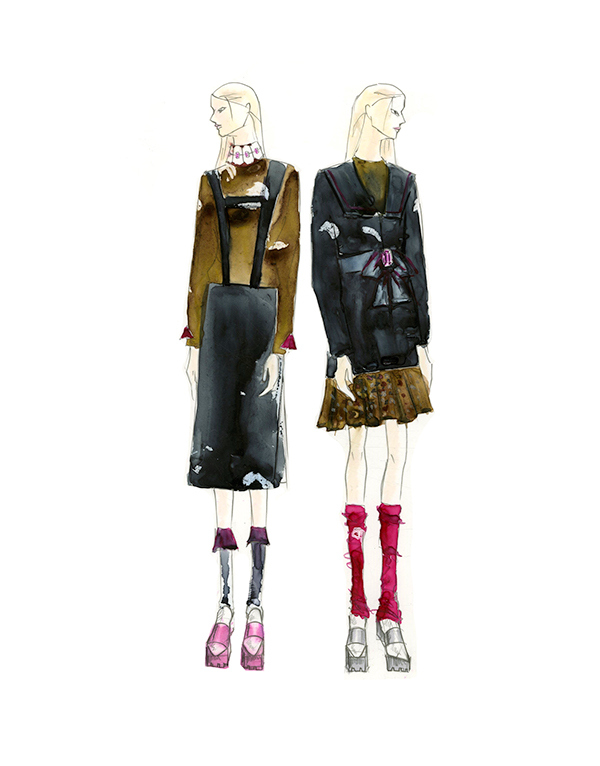 The Fall/Winter collection is based on the concept of Ugly Chic that is an well-known creation of Miuccia Prada. 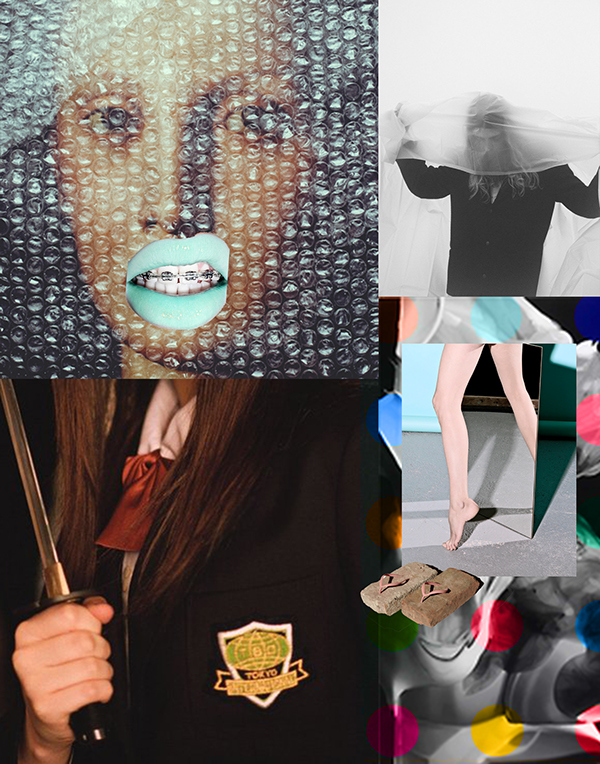 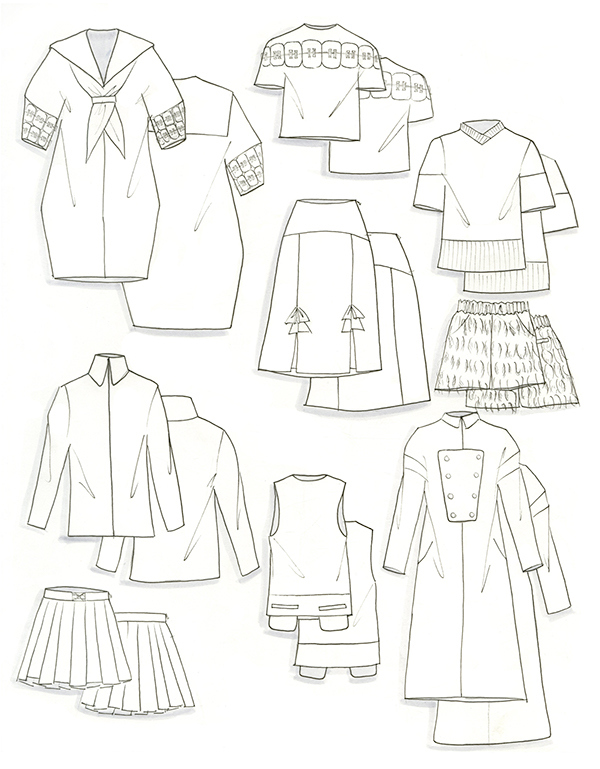 The uniforms of Japanese schoolgirls, teeth and teeth braces are the source of inspiration. 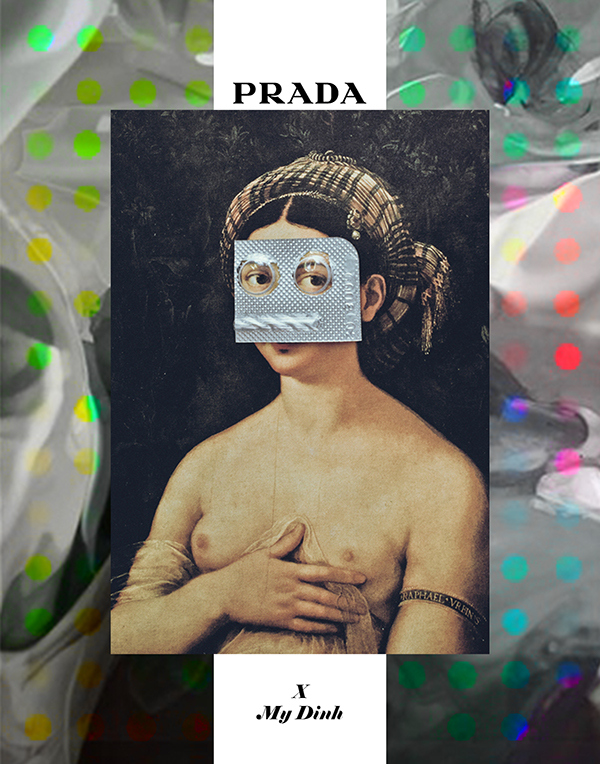 The massive ornaments mimic the structure of teeth braces.